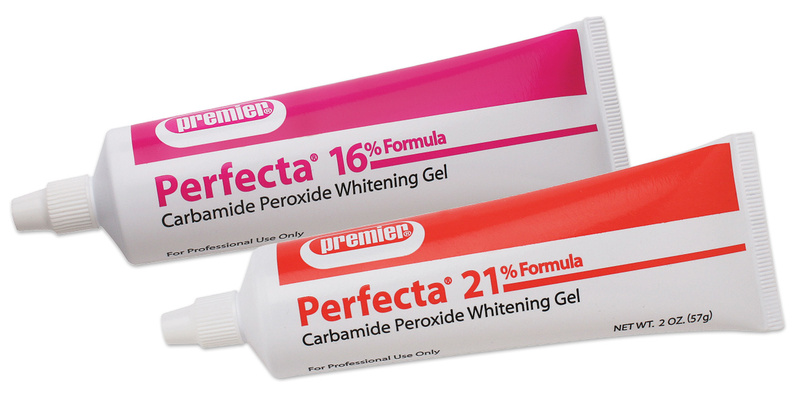 Take-home carbamide peroxide gel in tubes. Each 2 oz. tube contains enough material for a two arch treatment; also ideal for periodic touch-up treatments. Glycol-based for minimal dehydration-induced sensitivity. Fresh mint flavor. Contains: 1 x 2 oz. (57g) tube whitening gel.